As we celebrate Earth Hour 2018, here are some easy ways to teach your child about saving the environment through fun events and activities at home! On 24 March this year, we celebrate Earth Hour, a movement organised by the World Wildlife Fund (WWF) that takes place all around the globe. Families, organisations, and countries are encouraged to turn down the lights from 8.30pm – 9.30pm on this special day as a symbol of commitment to our planet. With our children being the future of our planet, it’s of utmost importance that they too, play a part in saving Mother Earth. 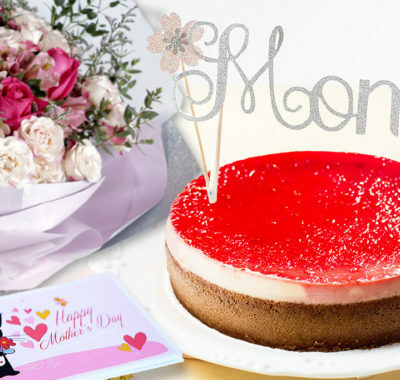 Here are our pick of family activities that will teach your child (in fun ways!) to be a planet hero every day – before, during, and after Earth Hour. 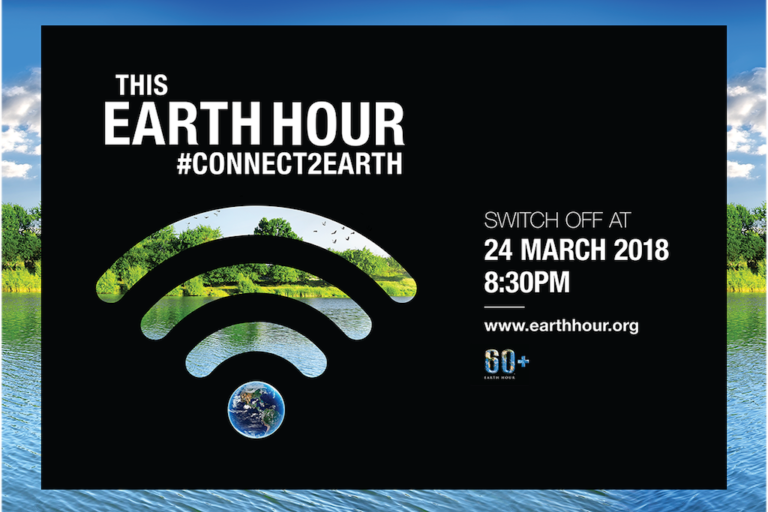 Turn Earth Hour into a fun outing for the whole family at WWF’s Earth Hour festivities! 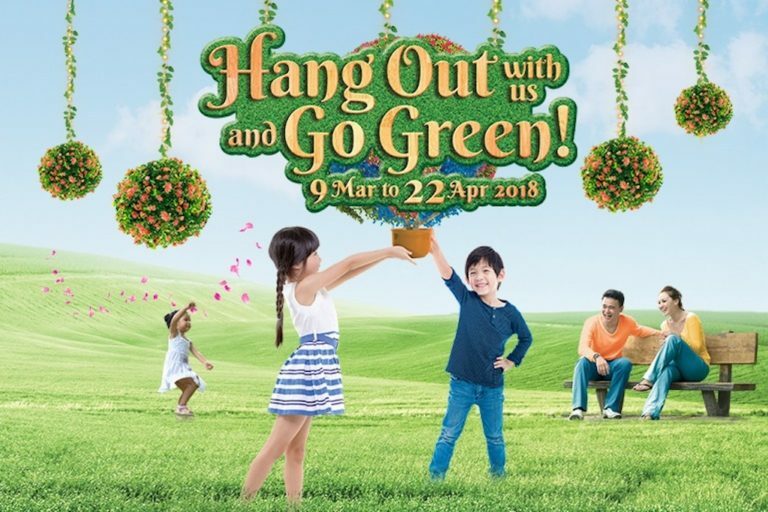 From 16 to 25 March, the WWF will be organising a festival right here in Singapore – with three events promising not only family fun, but also education for kids about environment. Let the Kiddos experience nature through the Great Panda Quest, spot WWF’s mascots (the Pandas!) in the city, and get inspired by local brands at the Earth Hour Marketplace. On 24 March, gather the family together with the rest of Singapore (and the biggest local acts!) for the 60+ Countdown Bash and watch the iconic city skyline dim before your eyes. If you prefer celebrating Earth Hour in the heartlands, AMK Hub is rolling out a line-up of exciting activities from 9 March to 22 April 2018. This includes a fun-tastic Mini Carnival Extravaganza from 9 to 18 March! Let Bub have the best time on rides such as the Ferris Wheel, Viking Ship, Racing Bikes, and Mini Swings. Tickets are available from $5 per ride, and children aged 3 and above are sure to have a blast! If you or the Kiddos are cat lovers, don’t forget to drop by AMK Hub’s ‘Catopia’ Adoption Fiesta as well. Organised by the Cat Welfare Society, over 20 playful-looking cats are looking for their forever homes. In addition, there will be personalised engravings of pets’ tags, and an art and craft corner for kids to create origami and face masks. Pet owners can also get their hands on the best deals for pets’ accessories! 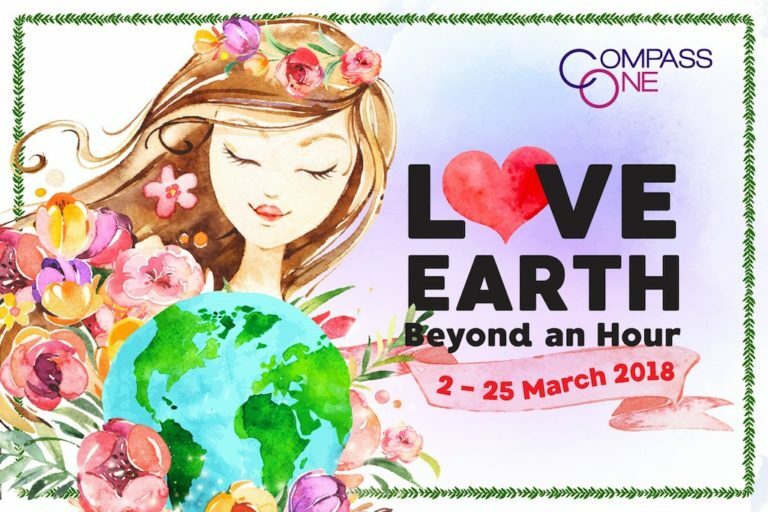 This Earth Hour, get creative with the whole family at Compass One! Unleash your creativity with your little ones as you learn to make your own DIY t-shirt tote bag, homemade lip balm, and soap bars! From 19 to 25 March, learn how to upcycle old t-shirts by recreating them as tote bags, also allowing you to reduce plastic bags while shopping. Don’t forget to stop by the DIY soap workshops on 24 to 25 March too! Work together with Junior and try your hand at creating your own natural and bio-degradable soaps. Add a personal touch to your homemade soaps by bringing your own figurines to embed within your handmade soap! How excited will Bub be to wash her hands more often if her favourite character were in it? Simply spend $30 in a single same-day receipt to participate in the workshops. 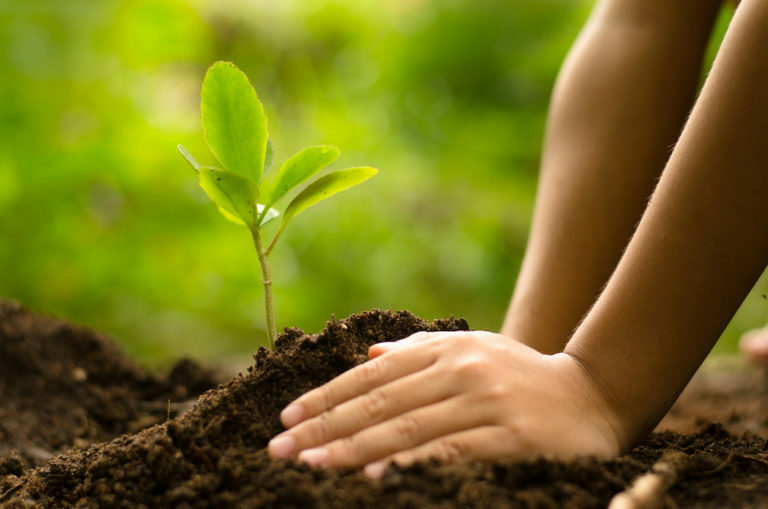 Take action on climate change as a family with a series of eco-activities at SAFRA! Ending in an hour of “lights-off” to mark Earth Hour, shine a light on the need to save the planet together with the kids. Let the little ones have their pick from an array of eco-activities – from tree planting, making your own planter, or fitness in dark – all across SAFRA clubs in Singapore. 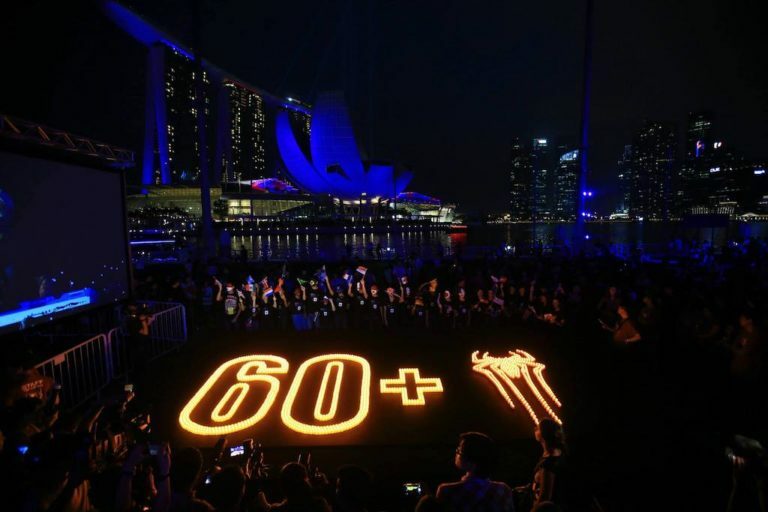 As Singapore marks Earth Hour from 8.30pm – 9.30pm on 24 March, light up the sky with your light sabers at this special Earth Hour Light Saber Workshop! Have a blast with the children as you learn how to manoeuvre the saber “X” striking patterns, basic footwork for attack and evasion, and how to duel safely but have lots of fun at the same time. 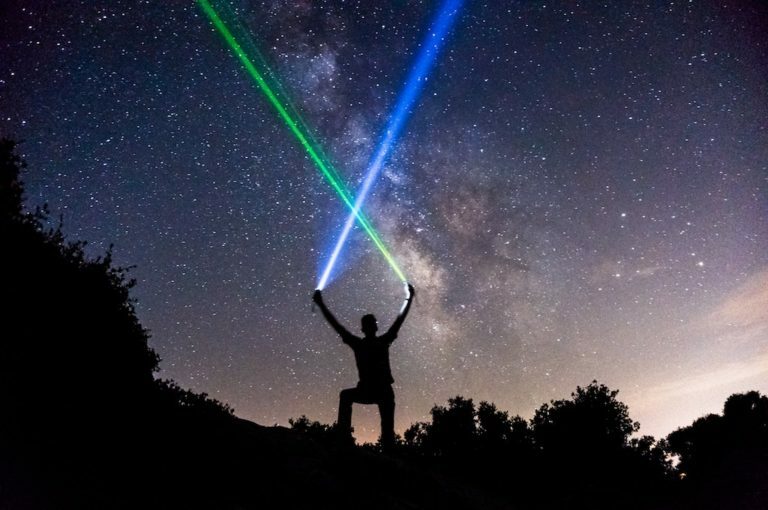 Unleash your inner Jedi at this one-of-a-kind family experience this Earth Hour! 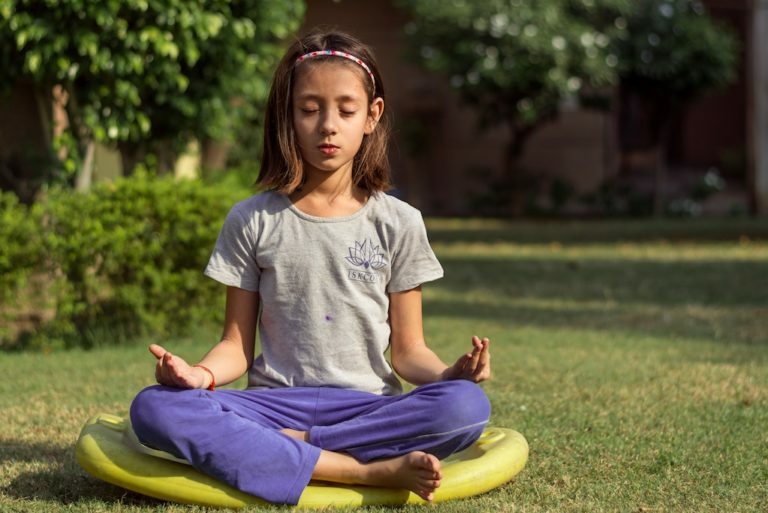 “Like the pulse within your heart, planet Earth also has a pulse.” This Earth Hour, reconnect with Mother Earth for 75 minutes of deep rhythmic breathing and movement as a family. Join senior Hom Yoga teacher Blair Hughes as he leads the class to connect with the rhythms of the Earth – helping to create deep, healing, and lasting wellness within us! 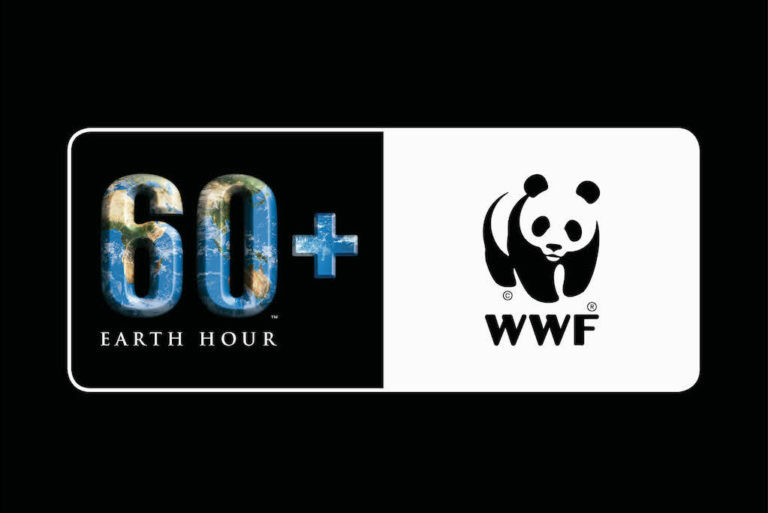 This special Earth Hour class is donation-based, with all proceeds going towards WWF’s conservation efforts through the “Save the Hippos” campaign. Contribute to a great cause together with the family as you guide the kids to setting a great intention towards saving the planet! This is a bring-your-own-mat event. Help save the Earth, give thanks, learn heaps and have fun at the Earth Hour Roadshow at Eastpoint Mall! From 24 to 25 March, Eastpoint Mall – in conjunction with the WWF – will be hosting an exclusive workshop just for kids. Let Junior and Buy unleash their artsy selves and learn to create his very own pencil case at the ‘Save the Earth’ Crafty Kids’ Pencil Case Making Workshop. After they’re done learning about climate change, reward their efforts with the free-for-all popcorn and cotton candy! Simply spend a minimum of $30 to enjoy fun-filled games and actitivies, win prizes and much more! This Earth Hour, learn more about saving the planet as a family at all CapitaLand Malls island-wide! Have a blast with Kiddo as you teach him to lead a more sustainable lifestyle too. Bedok Mall, Lot One Shoppers’ Mall and Plaza Singapura have partnered with the Public Utilities Board of Singapore (PUB) to host roadshows to encourage the public to make a commitment towards saving water. 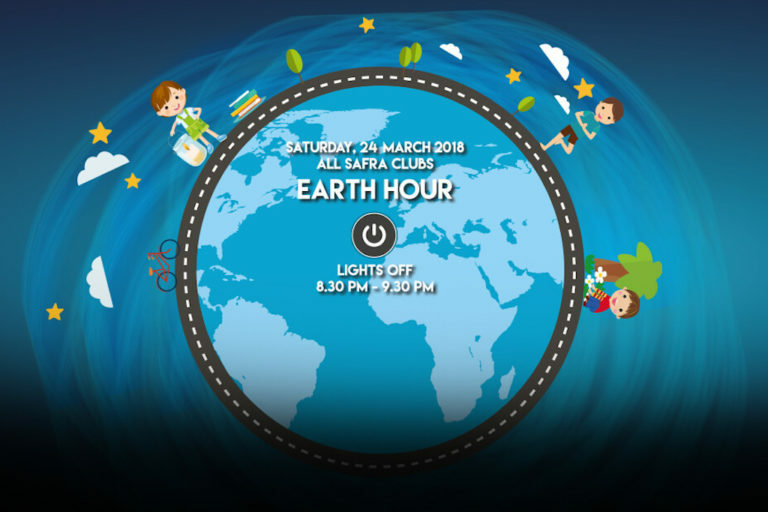 Be sure to stay till 8.30pm on 24 March, as CapitaLand Malls switch off their façade lights and non-essential lighting to show their support for Earth Hour, too. Turn saving the planet into a fun activity for the whole family by making your own cleaning products! Regular cleaning products we find in grocery stores are full of harsh chemicals that not only aren’t good for the environment, but for us too. 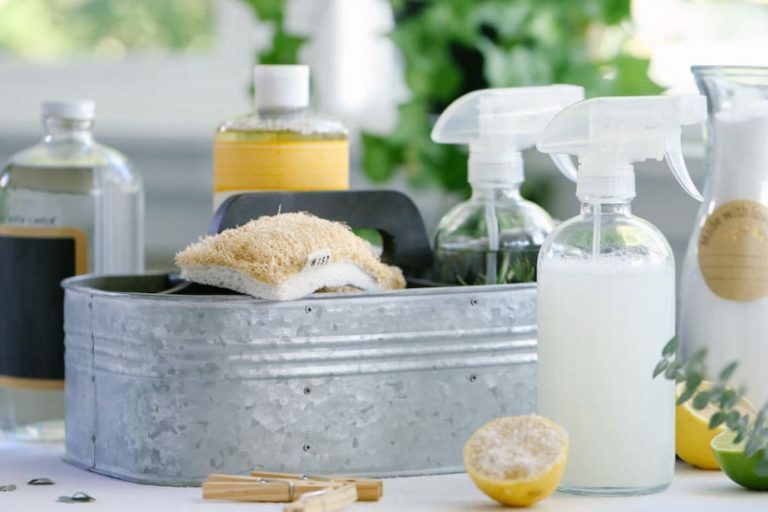 Organise an exciting DIY day with the kids by mixing and bottling your own all-purpose cleaners, glass and window cleaners, or even a cleaning kit for kids. Teaching your kids to save the Earth and then getting them excited to help with chores? Win-win. Mix the white vinegar, essential oil, and a little water together. Add the baking soda to the mixture in a clean bottle (glass is best). Gently shake to mix ingredients, and then spray, wipe with a cloth, and allow it to dry. This recipe is courtesy of Keeper of the Home. With the abundance of bike sharing services like Ofo and MoBike, it’s time to switch up your mode of commute. 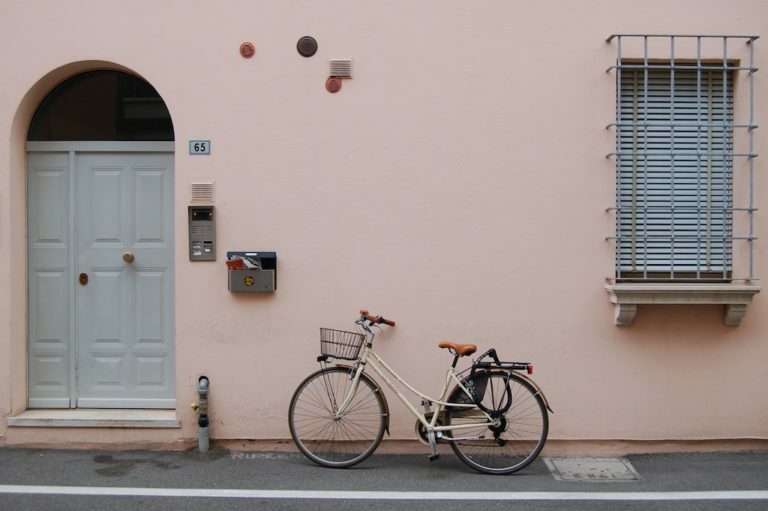 Instead of using the car for short trips down the block or to the nearby grocery store, get on some bikes and paddle away. Not only will this teach the kids about reducing greenhouse emissions, it’ll also teach them the importance of exercise and staying healthy. To take this a step further, not only bike to your next shopping day, but also remember to bring your own recyclable bags to cut down on the plastic. This tip is one that is simple but so effective. Every time an electronic device is not in use, remind the kids to switch it off and unplug it. 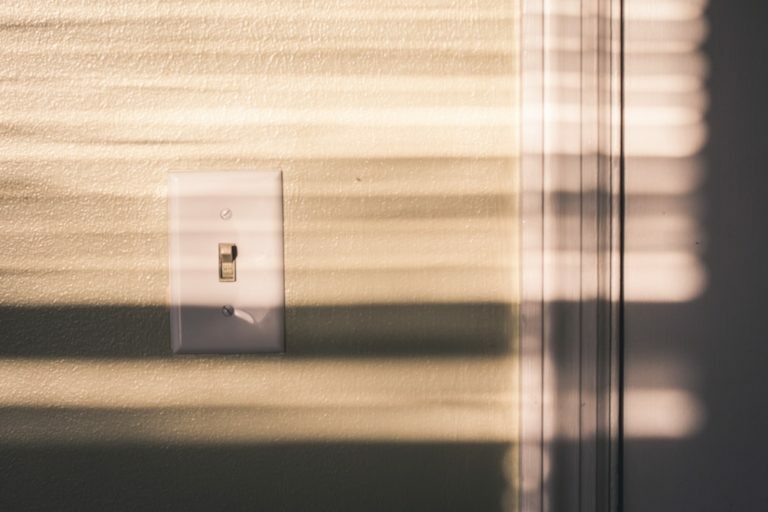 It’s a little known fact, but keeping the main switch on still allows the device to consume unnecessary electricity despite it not being in use. It’s a simple tip but one that’s easy to slip our minds – perhaps encourage the kids to design cute post-it notes near power outlets to remind everyone in the family to do the same. Even though we all know our three R’s, do we really know how recycling works in our neighbourhood? 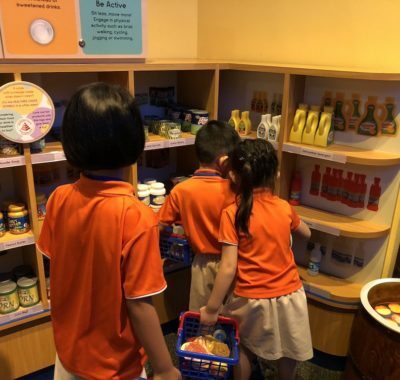 Bring the kids on a tour to the nearest recycling bin (usually at the void deck) and teach them about the different components. 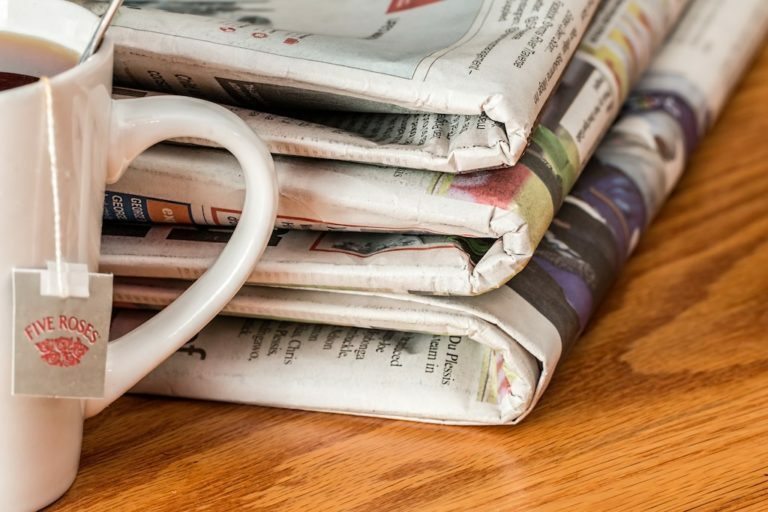 Then, assign them to be in-charge of recycling for the household and let them help you sort out cans, bottles and newspapers every week. Not only are you passing on valuable knowledge, you’re also instilling a sense of responsibility that’ll have an impact far into the future. Once a year, make a family promise to plant a tree together. As the old Chinese proverb goes, “The best time to plant a tree was twenty years ago. 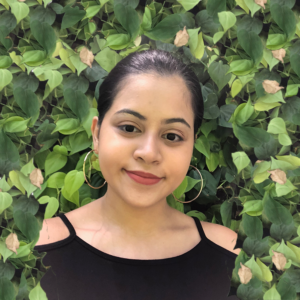 The second best time is now.” Planting trees help to reduce greenhouse gases that contribute to global warming, and also helps to add to the greenery we enjoy in Singapore. Encouraging everyone to get down and dirty to save the Earth makes for an unforgettable learning experience and great family tradition. Wondering how to get started? Join the National Parks Board’s Plant-A-Tree Programme. The Plant-A-Tree Programme is a platform for organisations and individuals to actively participate in making Singapore a Green City by planting trees. It gives families the choice to donate the cost of a young tree, and even plant it yourselves! And there you have it – easy, non-time consuming ways to educate the kids about saving the planet both at home and at fun events! 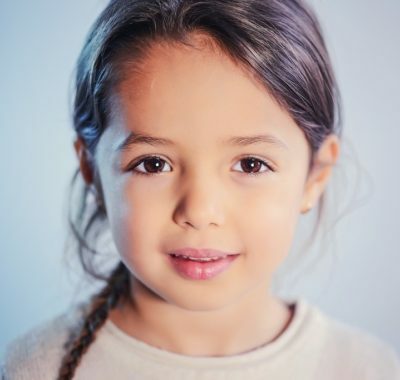 Global warming and other environmental disasters are much more serious than most of us realise, and if we want our children and their children to be able to experience the world as we have it today, we have to do our part in protecting the Earth to the best that we can.